Assam – at the very heart of North East India, holds many secrets for the seasoned traveler. The land of tea and one-horned rhinos is also home to about 13 different communities, each with their own histories, cultural heritage and traditions. This cultural diversity brings an interesting mix to Assamese cuisine, which draws influences from neighboring hill tribes and those residing in the Brahmaputra valley. The cuisine is a heady mix of fermentation and preservation,along with fresh ingredients, cooked in various styles like steaming, roasting and frying. Rice, consumed in umpteen number of ways, is pretty much a staple and the primary ingredient in their cuisine. Fish, is a close second, playing a very significant role in many of their traditions. Throughout our trip we will be relishing various preparations of fish and rice, along with other delicacies like duck and smoked pork. This trip will be led by acclaimed North East food curator Gitika Saikia, who will share her expertise on Assamese cuisine. Through the trip she will provide in depth knowledge about the cuisine and its history. Drive to Nam Phake village on the banks of the BuriDihingriver. The village is home to the Tai Phake community which originally came down from Northern Thailand via Myanmar sometime in the 16th century. They still maintain their distinctive culture and language, along with their food habits. Start with a visit to the village monastery of theTheruvada sect of Buddhism. From there continuewalking around this serene village, interacting with the friendly locals. We visit one of the local houses where we have a traditional meal prepared with different kinds of vegetables and foraged greens, infused with local herbs. 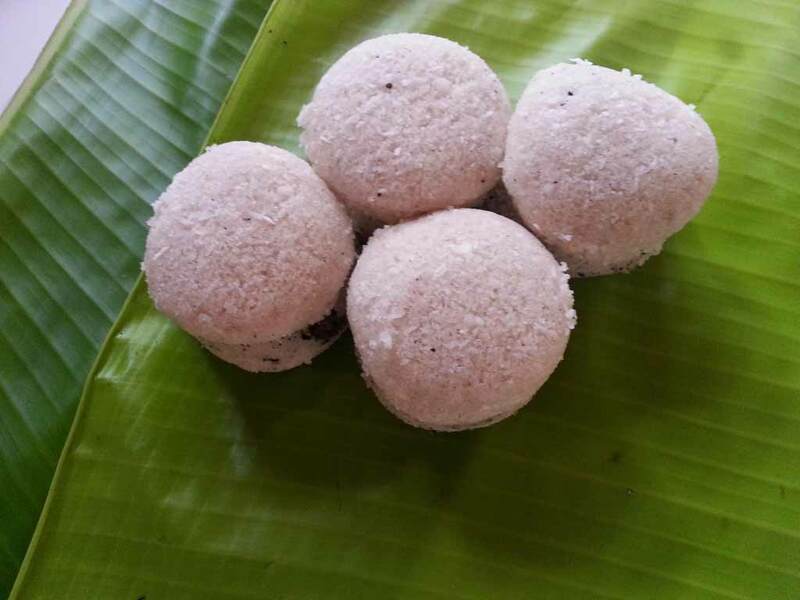 The vegetables are served with a ball ofricethat is wrapped in a leaf and steamed, locally called Tupula Bhat. They are also known for the unique preparation of fish and pork that tastes as good as it looks- a true feast for the senses. Drive down to Kaziranga, on the way visit the ruins of the Ahom kingdom in Sibsagar. 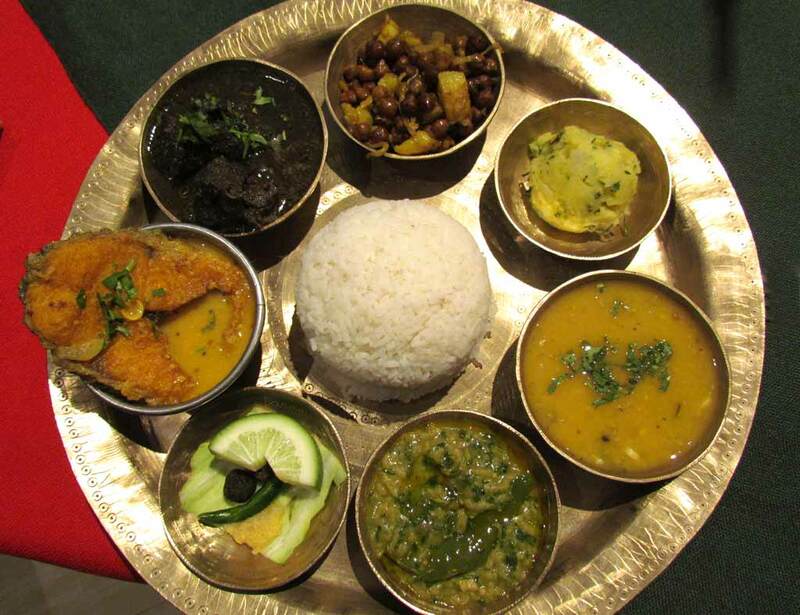 In the afternoon have a traditional Assamese thali..
A typical Assamese thali begins with khar, which is alkaline in nature and prepared by filtering water through the ashes of a banana tree. Khar is accompanied by two kinds of Dal and fresh vegetables. A side dish called aloopitika– a mash of potatoes with raw onions, chilly and mustard is also a staple. 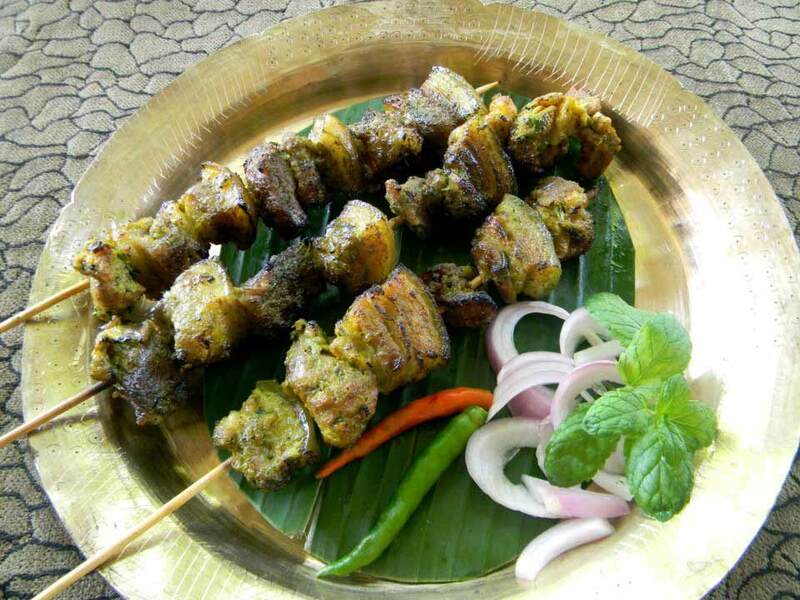 For meat we will be relishing duck meat which is considered a delicacy in Assamese cuisine. One of the most important items in their cuisine is fish ideally prepared in a sour gray called Maas’orTenga. We end the meal with a kheer which is a dessert made of brown rice . Early in the morning go for a safari on Elephant back to get up close with the world’s great one-horned Rhinos at the Kaziranga National Park. After breakfast, drive to Panbarivillag to soak in the culture and food of the Mishing tribe. 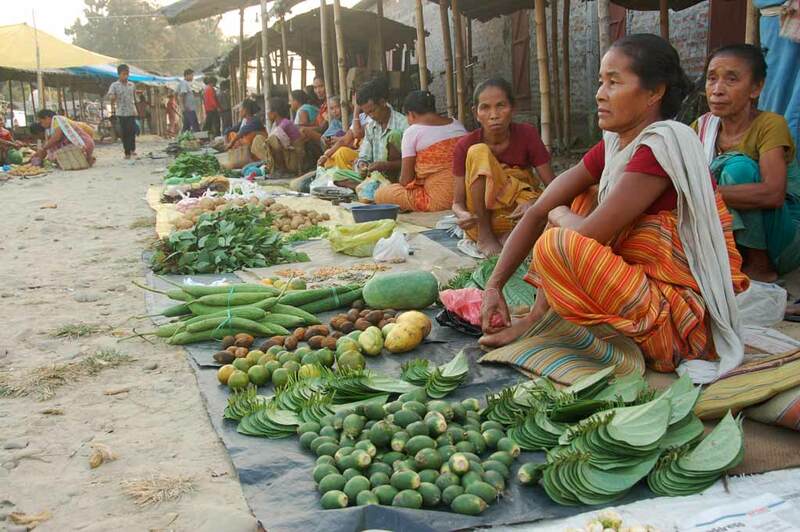 Mainly residing on the banks of the Brahmaputra, the members of this are experts at farming and fishing, though the womenfolk are equally skilled in weaving. Walk around the village understanding the unique culture and agricultural practices of this friendly community. 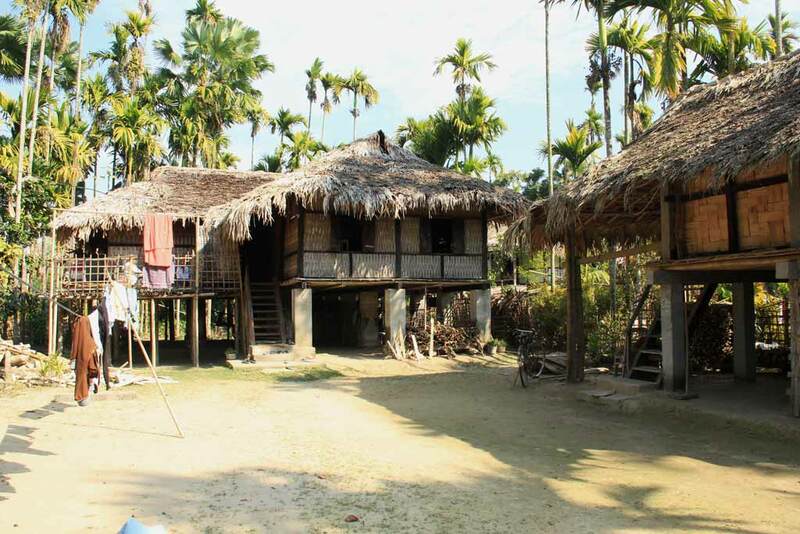 Food and drink are an integral part of theMishing tribe’s culture and they probablymake the best rice beer in Assam. They will demonstrate how they extract rice beer from cooked rice giving us an opportunity to taste this smooth milky brew. Fish forms a big part of the diet, which will be evident during our meal. 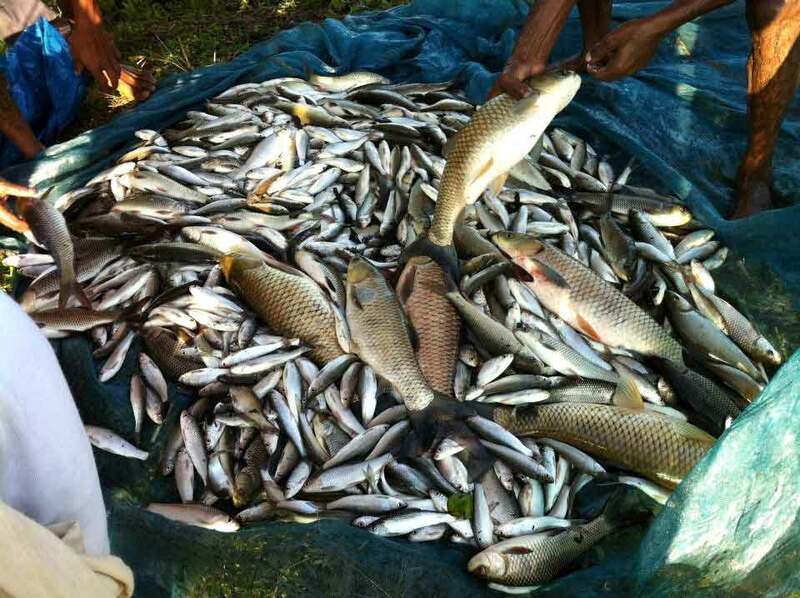 Besides various preparations of fish, we will have foraged vegetables and locally prepared chicken as well. Start early in the morning for our drive to Rajgarh , a small village inhabited by the Bodo tribe. Over here we will have an opportunity to experience the rural Assamese way of life by participating in farming activities and cooking with the locals. After a cup of tea with traditional rice cakes called Pitha , we set out to get our hands dirty. We get busy in the fields, plucking the greens and vegetables for lunch and learning how to harvest paddy. Now begins the fun part when we learn to make a traditional side dish called TilBilahi Chutney (Sesame and Tomatoes Chutney) along with preparations of the freshly plucked vegetables. Our lavish lunch spread will consist of TekeliPitha [Rice cake], Tribal Style chicken preparation, barbeque pork on skewers, freshly plucked vegetables and adifferent type of alkali, locally called Khar. By late evening drive to Nameri . O/n at Nameri Eco camp. 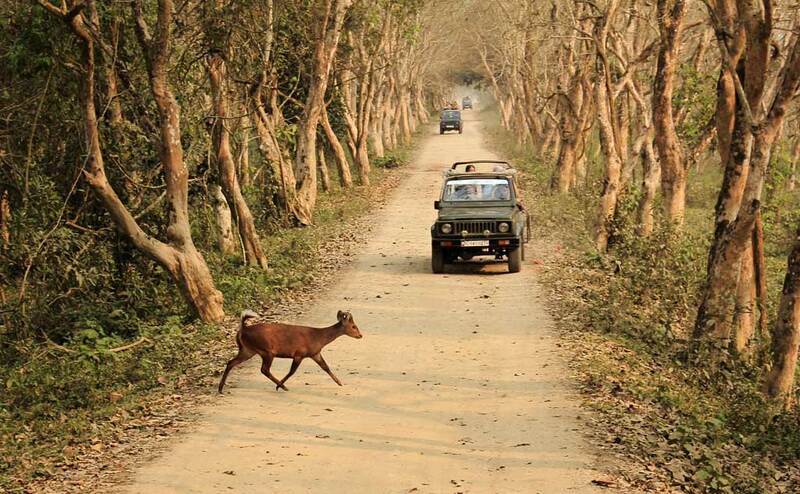 Nameri National Park is located on the foothills of the Eastern Himalayas. Most parts of Nameri are covered bymoist evergreen deciduous forests with over 600 species of plants to be found in the area. The park is noted for its vibrant bird life which numbers more than 400 species.